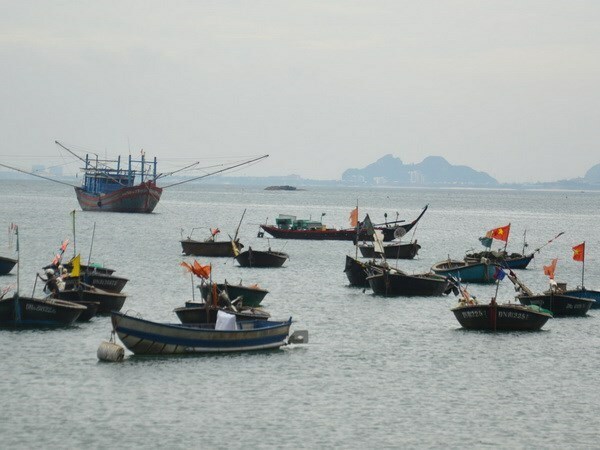 Aside from increasing patrols at sea, law enforcement forces of Vietnam have also been stepping up communications, calling on fishermen to report to relevant authorities if they spot any illegal fishing activities by foreign ships in the country’s sea areas, according to Luu Van Huy – Director of the Vietnam Fisheries Resources Surveillance Department under the Ministry of Agriculture and Rural Development. The department has also requested Vietnamese fishermen to comply with fishing regulations and not to exploit marine resources illegally in foreign sea areas. Meanwhile, the ministry’s Directorate of Fisheries said it has asked coastal localities to take many measures to ensure safety for fishermen and fishing boats at sea, including boosting the examination of vessels’ safety status, demanding fishermen to adhere to regulations on seafood catch and species composition, increasing dissemination activities, and installing tracking devices on boats. The agency said thanks to drastic actions by the Government, ministries, sectors and localities, positive outcomes have been obtained from the implementation of solutions to persuade the European Commission (EC) to remove its “yellow card” warning for Vietnam over illegal, unreported and unregulated fishing. EC inspectors have highly valued these actions.